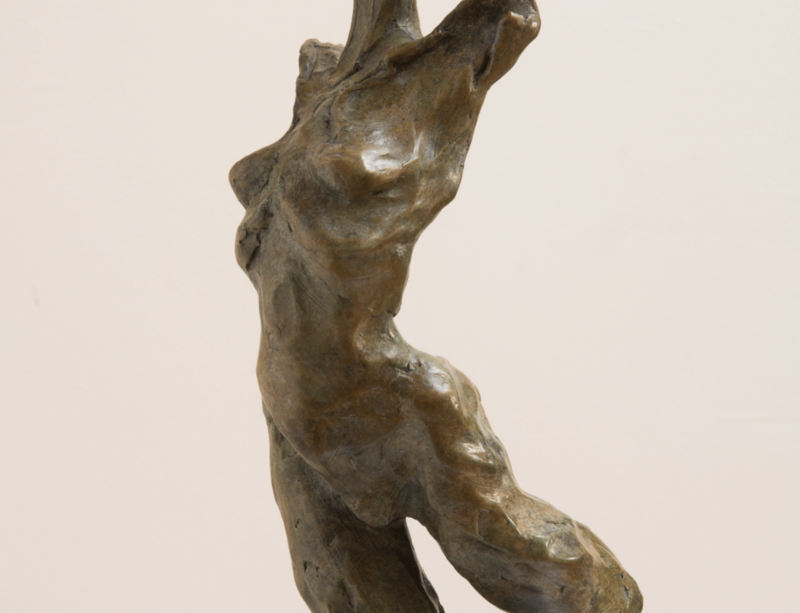 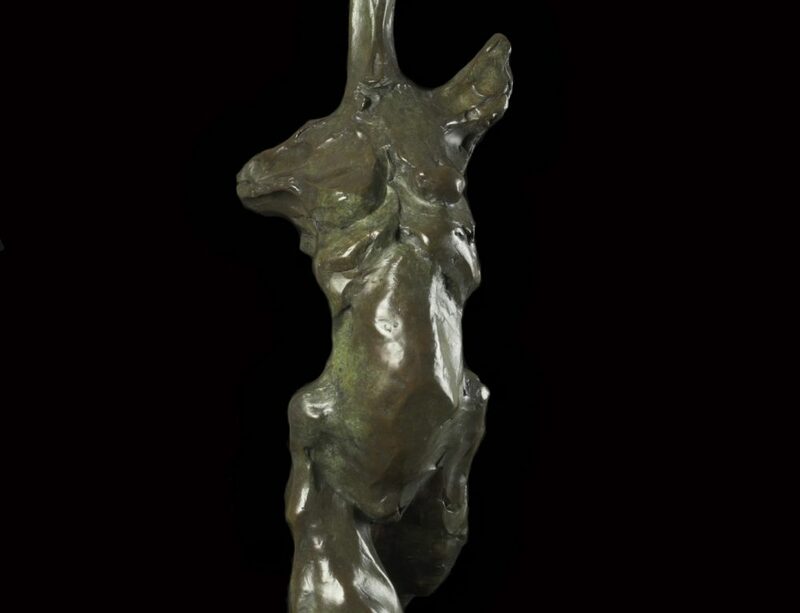 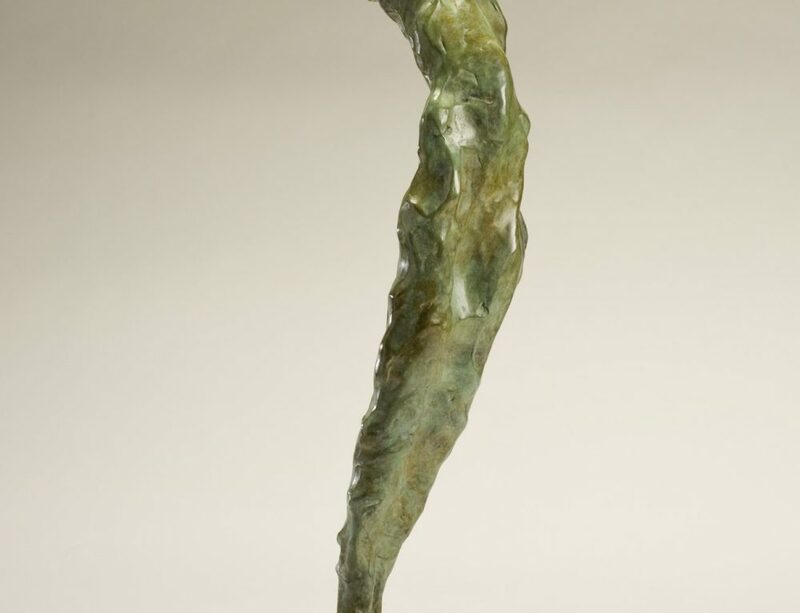 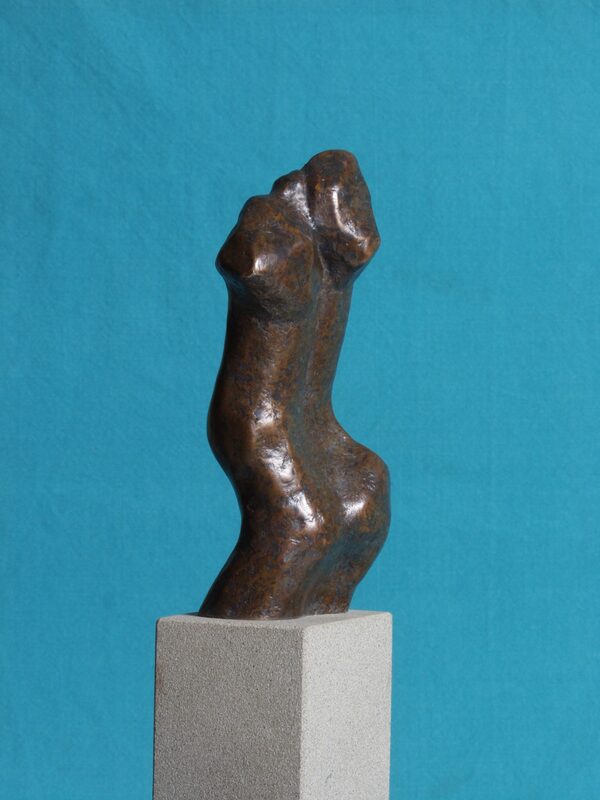 This small bronze sculpture was inspired by a piece of slate that I have in my studio that looked to me like a male torso. 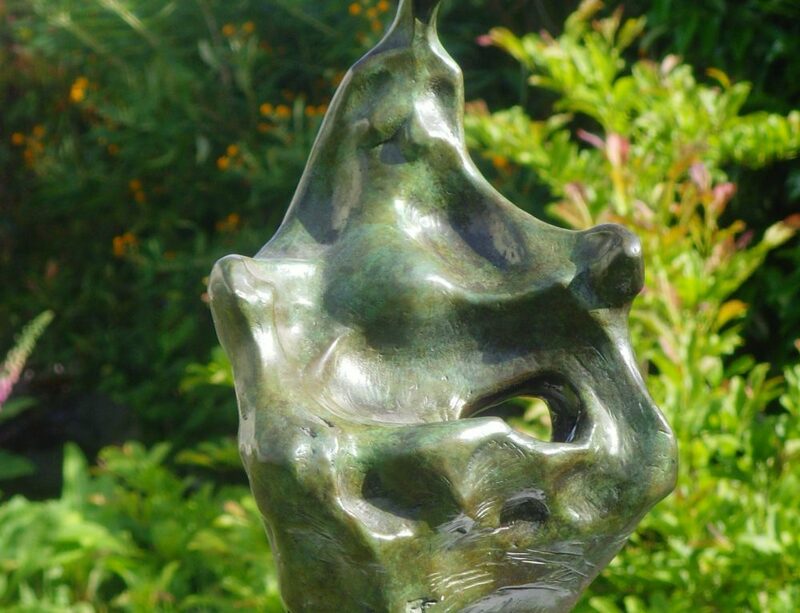 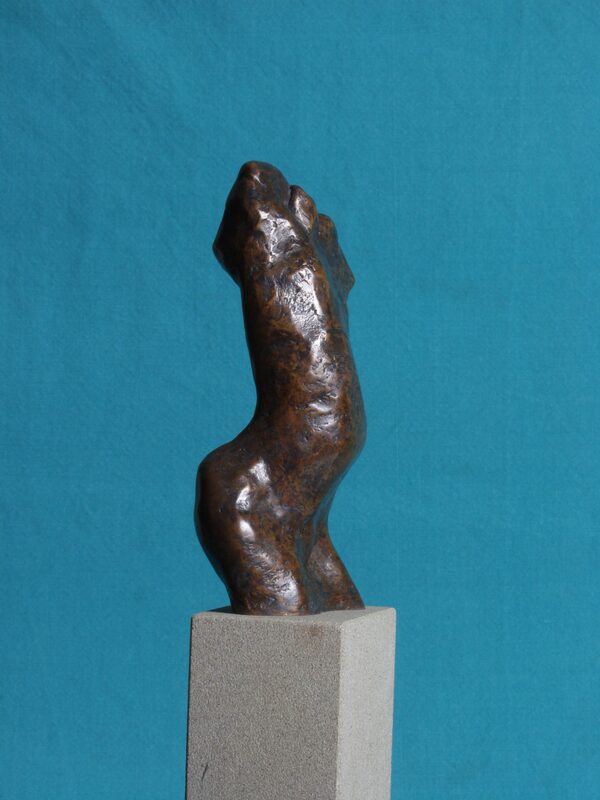 The bronze is 25 cm tall on it’s stone or slate base. 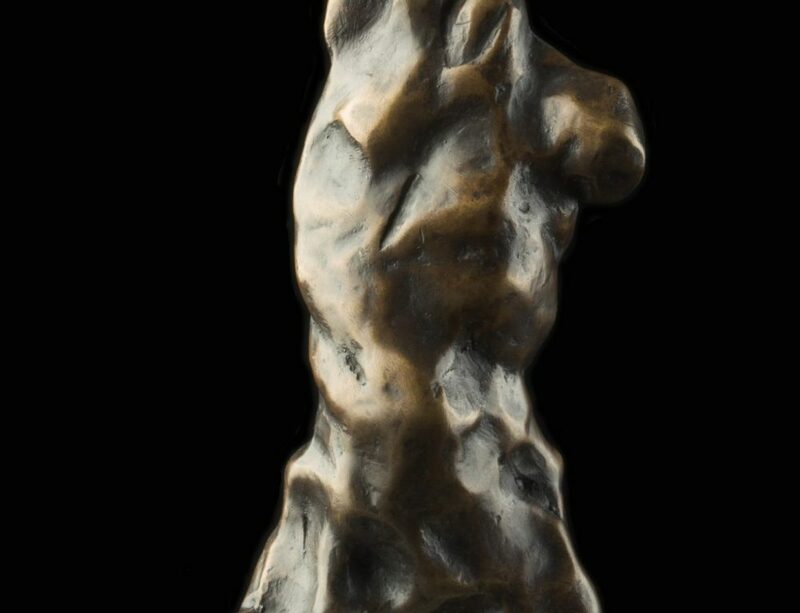 It is one of an edition of 9.